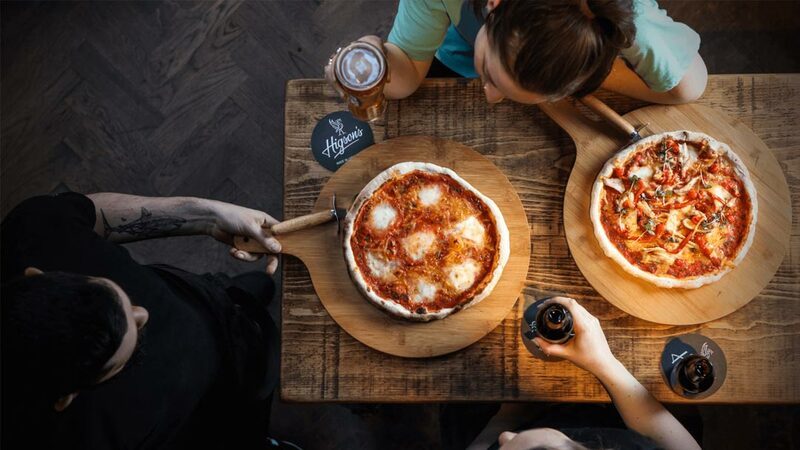 In the heart of Liverpool’s Baltic Triangle, with three bars and a kitchen, come and enjoy some food and drink in a working brewery and distillery. At Love Lane Brewery, we make Higson’s and Love Lane Beers, as well as The Ginsmiths of Liverpool gins. We want you to enjoy them in a unique setting all in one place. Our bars offer a wide variety of drinks, alongside our own, and offer a comfy and friendly atmosphere. We create beers and gins that are full of flavour, and we bring that culture into our food. Our head chef makes dishes that are tasty and hearty. Join us for lunch, dinner or a snack. We do a special Sunday Lunch in Liverpool’s Baltic Triangle. We’re a stone’s throw from where one of our brands, Higson’s was brewed a century ago, we’re less than two miles from where Love Lane was founded and just a street from where Ginsmiths was first distilled. Now, Liverpool’s Baltic Triangle is one of the coolest districts in the UK< filled with a new generation of artis, creators, makers and designers. We’re continuing Liverpool’s proud brewing heritage and there’s nowhere else in the city where you can enjoy a drink, some food and look into a working brewery and distillery. 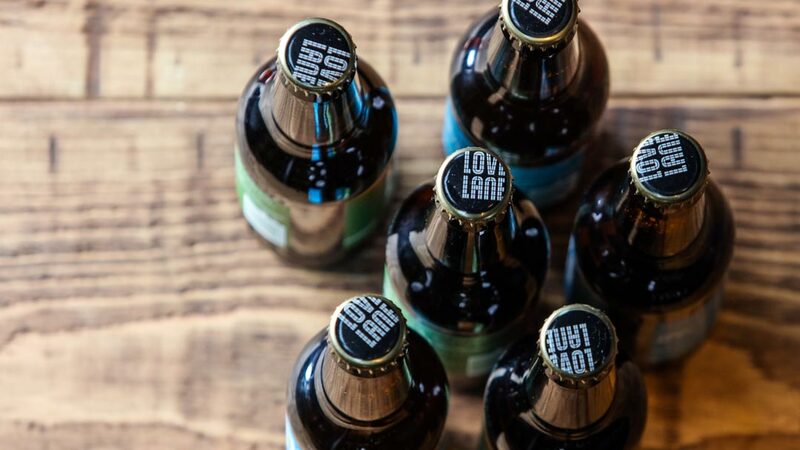 Our home at Love Lane Brewery is the result of the renovation of an old rubber factory. We’ve transformed it to become the beating heart of brewing in Liverpool. Our home is filled with history and culture.